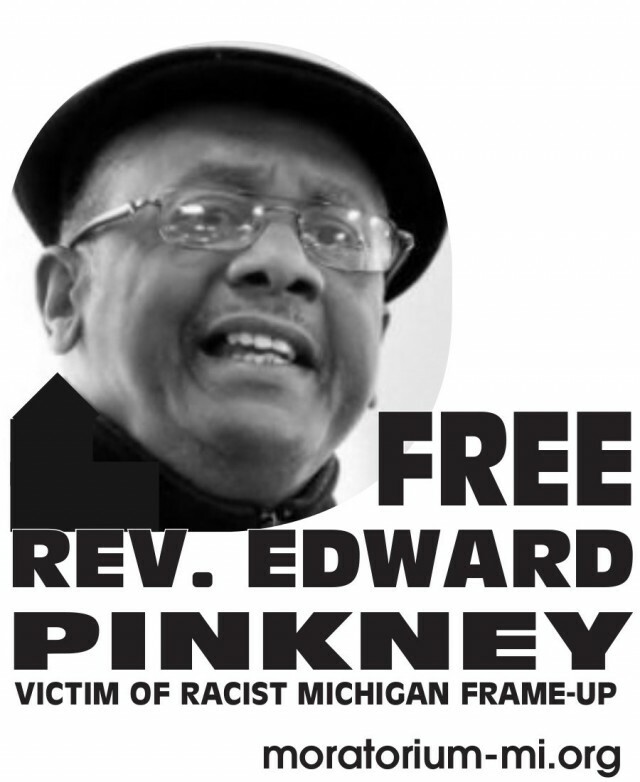 The case of Michigan political prisoner the Rev. Edward Pinkney has attracted the attention of — and won support from — professors employed by the Wayne County Community College District, based in and around Detroit. Five faculty members who had been discussing Rev. Pinkney’s plight brought the issue before the Oct. 23 membership meeting of Local 2000 of the American Federation of Teachers. After hearing about the many racist injustices committed against Rev. Pinkney and his sentence of 2.5 to 10 years in prison, the local, representing 800 college professors, went on record in his support. The resolution also called upon the director of the Michigan Department of Corrections to reverse the punitive transfer of Rev. Pinkney to the Marquette branch prison, some 500 miles away from his spouse and attorney. Copies of the resolution will be sent to Rick Snyder, the state’s right-wing governor, the Michigan Court of Appeals and the Michigan Supreme Court. These courts are hearing various appeals on the case. The resolution also calls upon the Michigan state AFT and the national executive board of the AFT to publicize Rev. 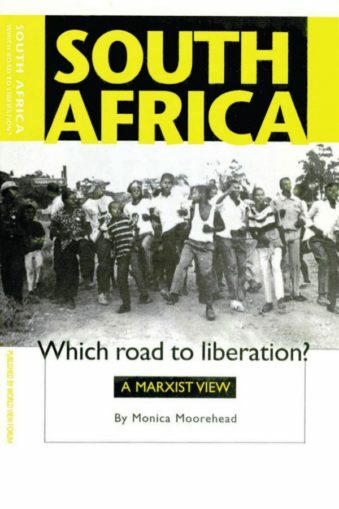 Pinkney’s case and educate the membership about his situation. A collection was taken up for Rev. Pinkney’s attorney to help pay his legal fees. Sole, a chemistry professor, is a member of AFT Local 2000 and helped draft the resolution supporting Pinkney.